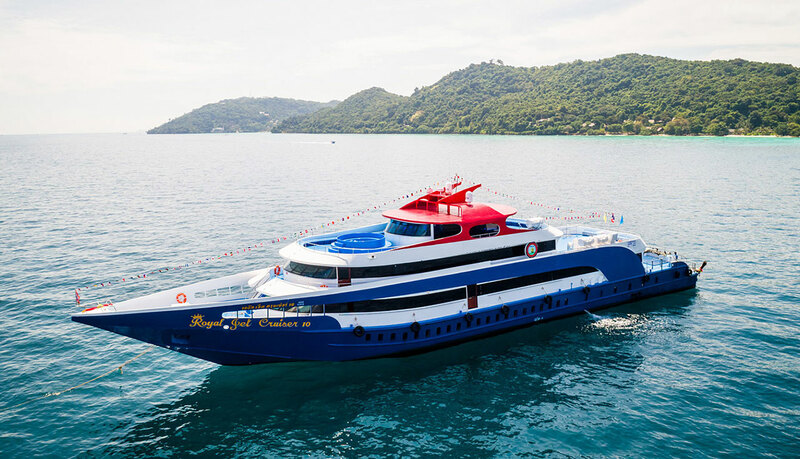 We are happy to announce the integration of high-speed ferry services in Southern Thailand from Phuket, Krabi and Trang to the islands in the Andaman sea. 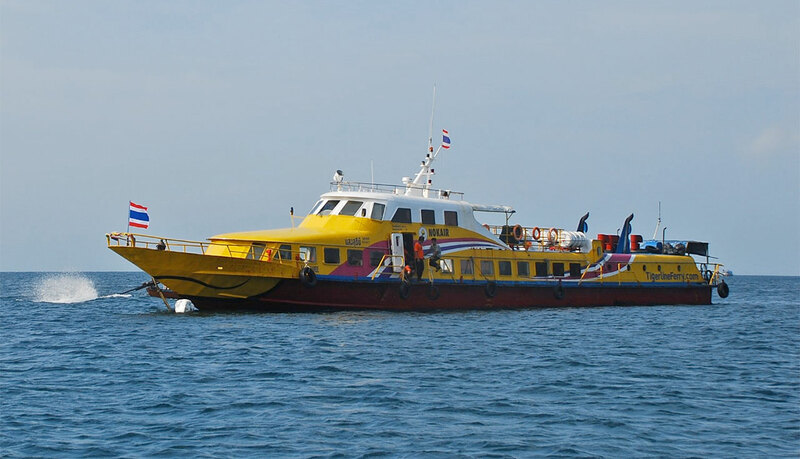 Tigerline Ferry and Andaman Wave Master operate ferry routes to Koh Phi Phi, Koh Lanta, Koh Ngai, Koh Kradan, Koh Mook, Koh Libong, Koh Lipe, plus an international ferry link to Langkawi in Malaysia. 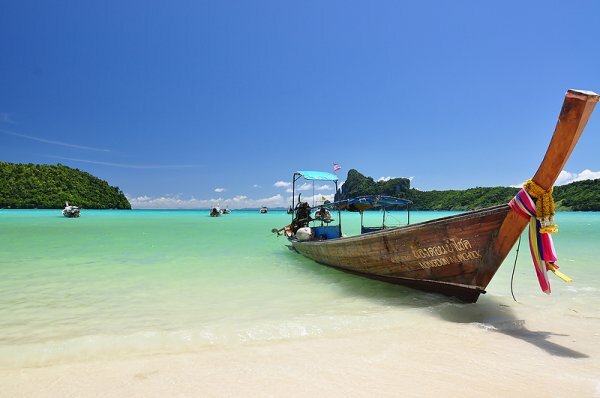 Located 43km west from Krabi coast, Koh Phi Phi archipelago consists of six islands. Ko Phi Phi Don is the largest and only populated island. 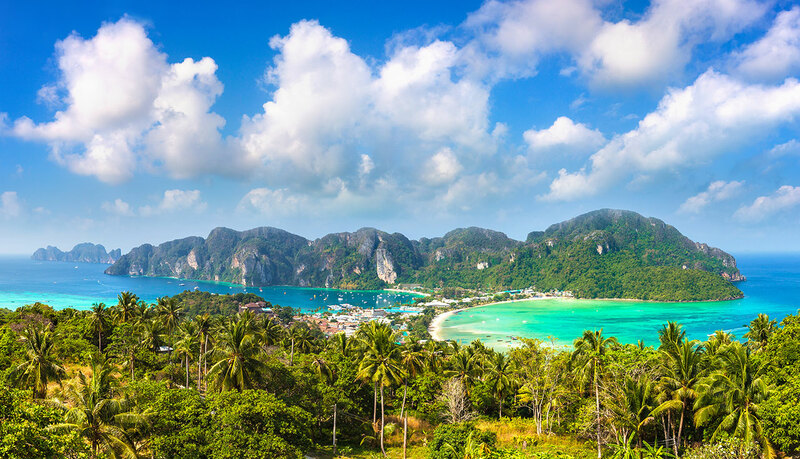 Ko Phi Phi Leh is a smaller island to the south popularised by Maya Bay, currently closed to tourists in efforts to recover the marine ecosystem and coral reefs. In the meantime, visitors can visit Koh Phai (Bamboo Island), Koh Young (Mosquito Island), Bida Nok and Bida Nai to access the beaches and practice snorkelling or kayaking. 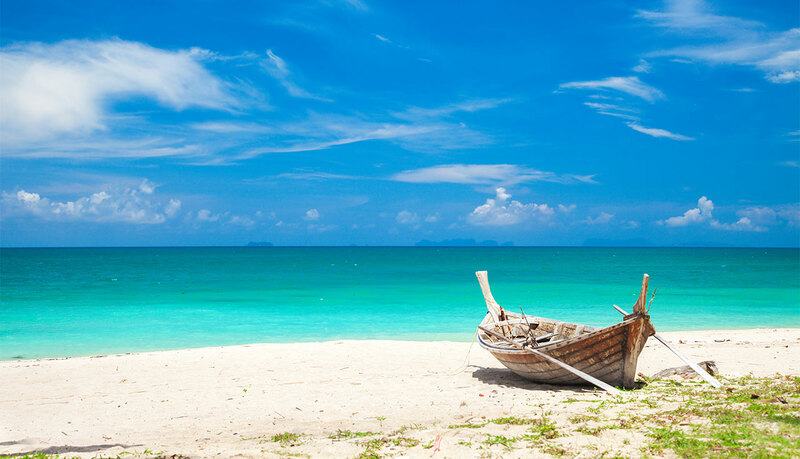 Located just off the coast between Krabi and Trang province, Koh Lanta is one of Andaman’s most precious islands. Visiting Mu Koh Lanta national park, diving or walking along beautiful sandy beaches will make your trip memorable. Koh Ngai is a tiny island in Krabi Province easily reachable from Trang. Besides white beaches and diving activities, the island offers some spectacular jungle trekking through virgin jungle. As there are no roads on the island, getting around from one beach to another must be done on foot or longtail boat. Koh Kradan is one of the most beautiful islands in Trang province. Its emerald-colored waters allow the swimmers to clearly observe the corals. There are very few accommodation options in the island, so travellers can enjoy a peaceful environment, admiring the sunsets and overlooking other islands nearby. Located in the Hat Chao Mai Marine National Park, Koh Mook is the closest island to Trang coastline. Travellers can visit the fisherman village and enjoy the seafood restaurants. From Koh Mook, visitors can take a boat tour to do snorkeling at nearby islands such as Koh Ma, Koh Cheok, and Koh Waen. Koh Libong is the largest island in Trang province, but actually not the most crowded. Well-known for its flora and fauna as much as its beaches, the island is home to small Muslim fishing villages still not affected by mass tourism. 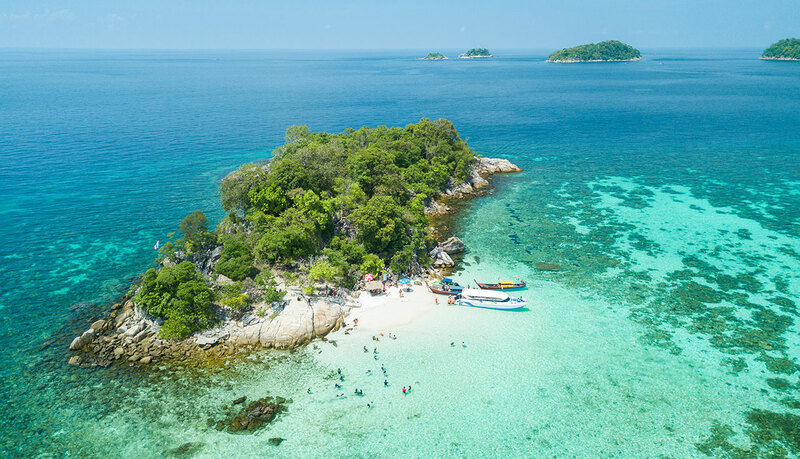 Famous for its white sandy beaches and turquoise blue waters, Koh Lipe is one of the gems of the Andaman sea located in the border between Thailand and Malaysia. Travellers can enjoy activities such as diving, snorkeling, kayaking, sailing or simply sunbathing on any of its four main beaches, featuring clear, calm and shallow waters. Phuket is world-wide renowned for the beaches, mountains and lush jungle. 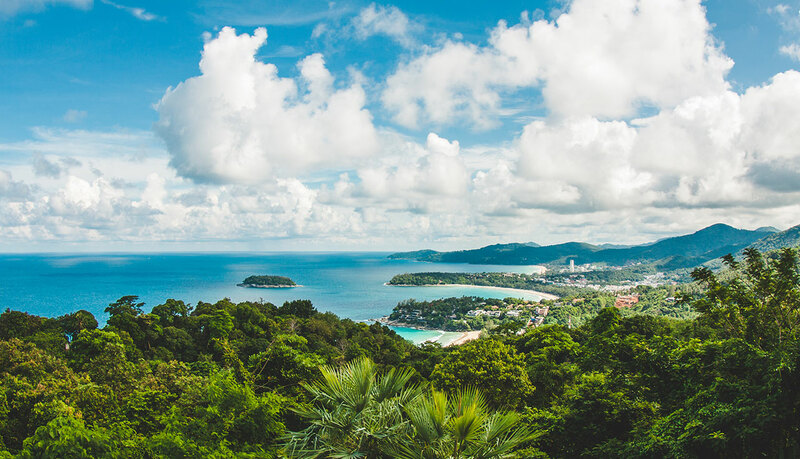 The beautiful scenery has made the island one of the most visited destinations in Southeast Asia, with international visitors coming to Patong, Surin, Kamala, Kata and Karong all year round. 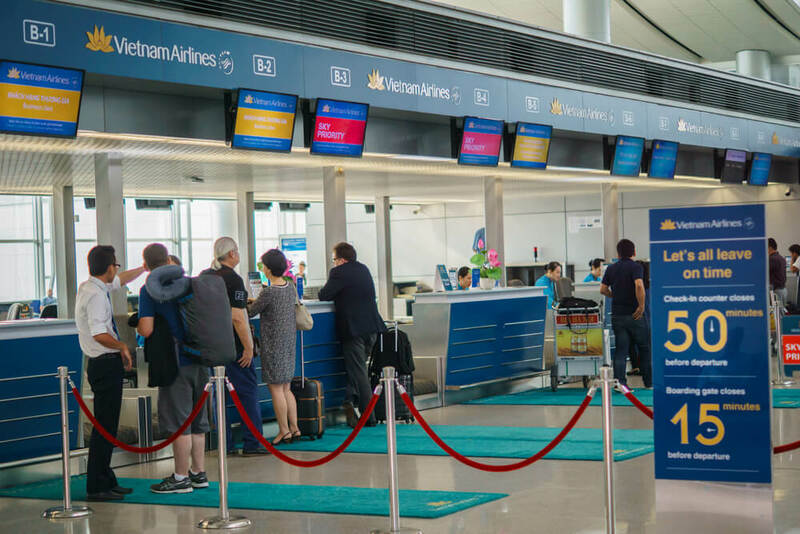 Phuket is connected by domestic flights to Bangkok, Chiang Mai, Pattaya, Koh Samui, and Hat Yai, plus international flights to Beijing, Shanghai, Hong Kong in China, Ho Chi Minh in Vietnam, Siem Reap in Cambodia, Kuala Lumpur, Penang in Malaysia, and Singapore. From Ao Po Pier, heading East of Phuket you can reach Koh Yao Yai or Koh Yao Noi in 15 minutes, and Railay in 45 minutes. From Rassada Pier, heading South of Phuket you can reach Koh Phi Phi in 1 hour, Koh Lanta in 2 hours, Koh Lipe in over 5 hours, and Langkawi in 9 hours. 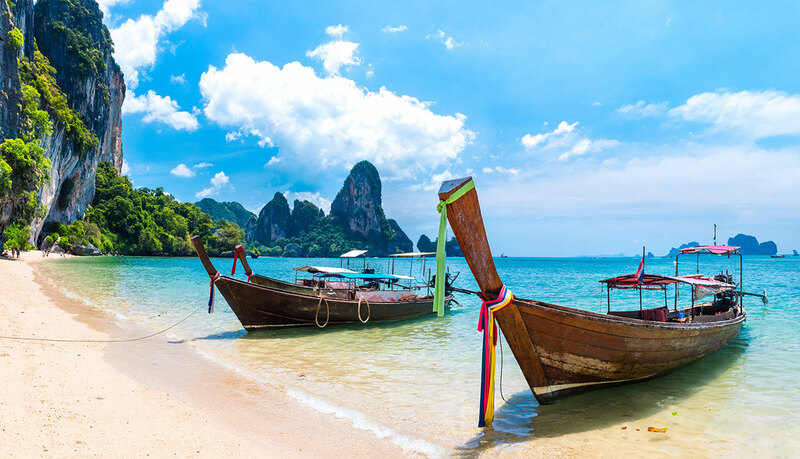 Krabi features a fascinating coastline filled with natural attractions and impressive limestone karsts surrounded by white sandy beaches, crystal waters, magnificent coral reefs, waterfalls and caves, as well as numerous small islands. Krabi is connected by domestic flights to Bangkok, Chiang Mai, and Koh Samui, plus international flights to Kuala Lumpur in Malaysia, and Singapore. From Klong Jilad Pier in Krabi you can reach Koh Lanta in 1 hour and Koh Phi Phi in 2 hours. Trang is a province of unspoilt beauty, friendly people, delicious food and amazing islands with paradise beaches. Trang is connected to Bangkok by air and train. From Hat Yao Pier, heading North from Trang you can reach Koh Mook in 15 minutes, Koh Kradan in 30 mins, Koh Ngai in 45 minutes and Koh Lanta in 1 hour 30 mins. Heading South from Trang you can reach Koh Libong in 15 minutes, and Koh Lipe in 2 hours 15 minutes. Langkawi is an archipelago located in the Northwestern coast of Peninsular Malaysia, in the state of Kedad, close to Thailand border. There are many beaches in Langkawi but the island mostly lures travellers by its unique attractions, such as taking the cable car to admire a view of Pantai Cenang, Eagle Square, Pulau Payar Park, Telaga Tujuh Waterfalls, Underwater World Langkawi, and Mardi Lake. 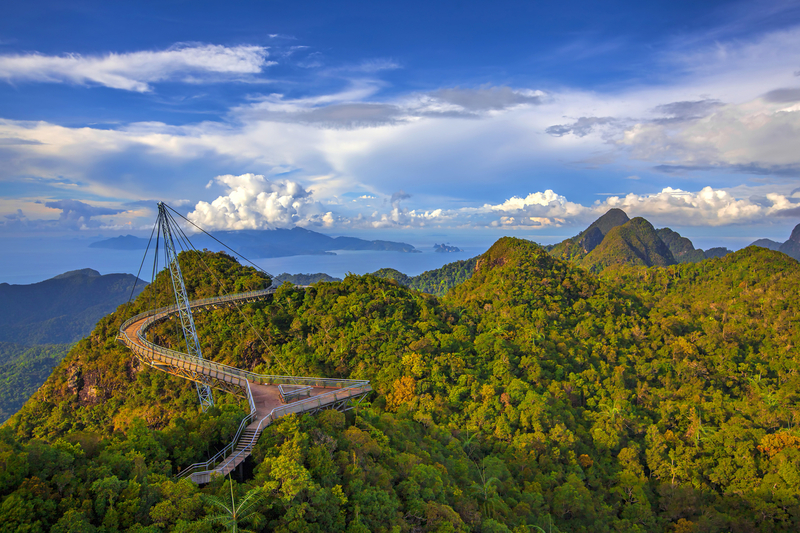 Langkawi island is connected by air to Kuala Lumpur, Penang, Johor Bahru and Singapore. 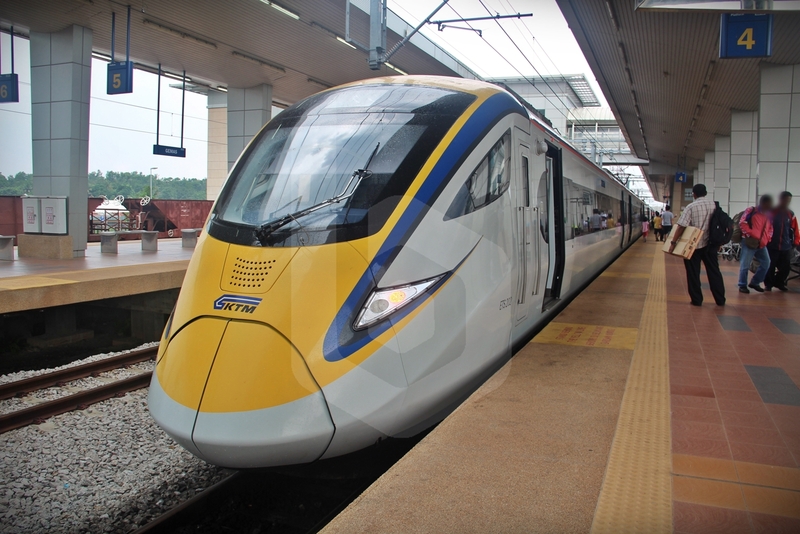 Once in Langkawi, travellers can connect with international ferry routes to Thailand islands and coastal cities in the Andaman sea, including Koh Lipe and Hat Yao Pier in Trang province, Koh Lanta, Koh Phi Phi and Klong Jilad Pier in Krabi province, and Phuket. 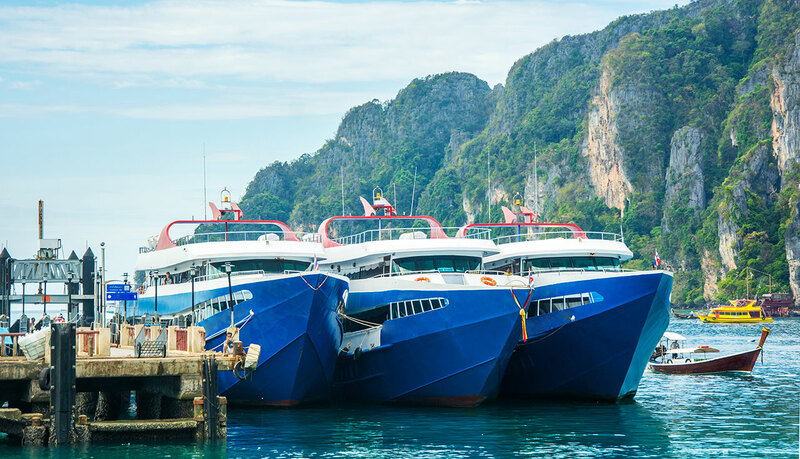 Tigerline Ferry and Andaman Wave Master provide daily ferry services connecting the main ports in Phuket, Krabi and Trang with Koh Phi Phi, Koh Lanta, Koh Lipe and many other islands in the Andaman sea. Tigerline Ferry fleet consists of Hi-Speed ferries with air-conditioned cabin on the first floor and open-air seats on the second floor, and a total capacity for 134, 168 and 180 passengers, respectively. Andaman Wave Master operates a fleet of Jet Cruises with capacity for 250, 300, 450 and 500 passengers. Please note that there is no pier on the small islands of Koh Ngai, Koh Kradan, Koh Mook and Koh Lipe. Ferry tickets do not include the short transfer between the ferry and the island. These transfers are carried out in small boats or long tail boats run by local fishermen which are not included in the ticket price and must be paid separately (50 THB per person) directly to the boat driver. Feel like doing some island hopping? 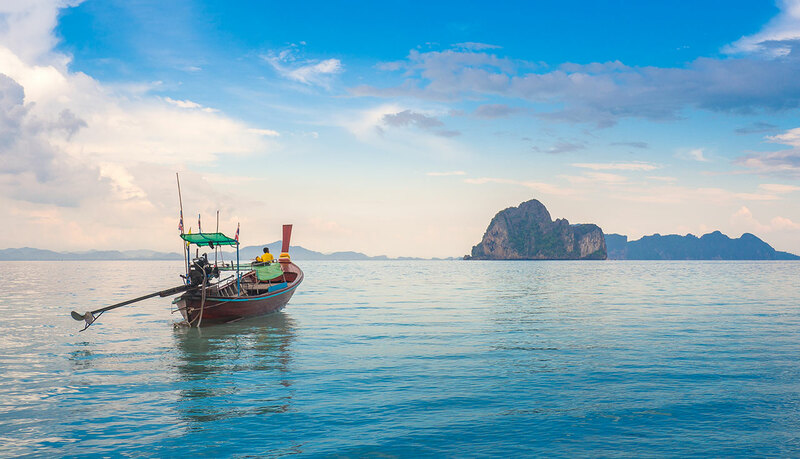 Explore the Andaman sea in Southern Thailand with us.